Unfortunately, the only way to take note of the album’s new changes is by redownloading it from Apple Music. There are reports of three different versions of Ye on music streaming services including two explicit versions and a clean one. Adding last minute changes to an already published album isn’t uncommon for the “I Love It” rapper. 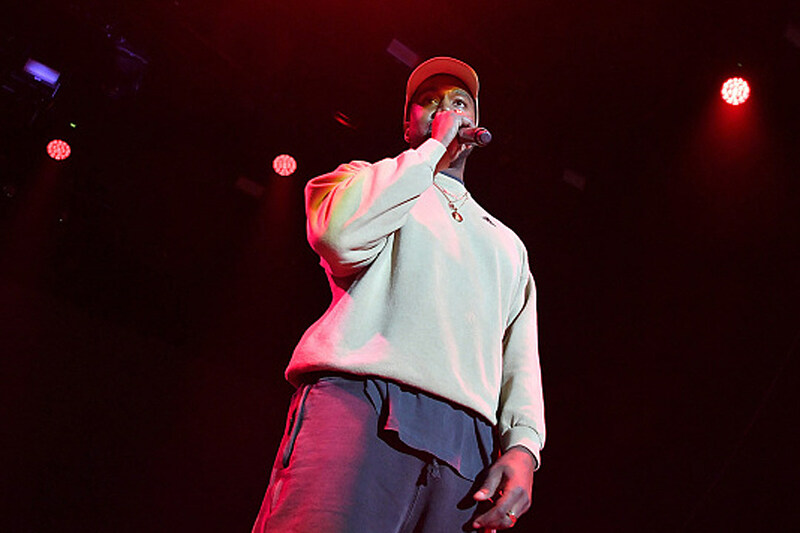 He added last-minute tweaks to The Life of Pablo back in February of 2016. The album, which features guest appearances from Chris Brown, Rihanna, Frank Ocean, Max B and The Weeknd, underwent various changes to verses and beats. Nonetheless, mixed reviews have begun to pour in regarding the new updates surrounding Kanye West’s Ye album. Listen out for the tweaks in the track below.